Triple S Landscaping is our contractor of the week! 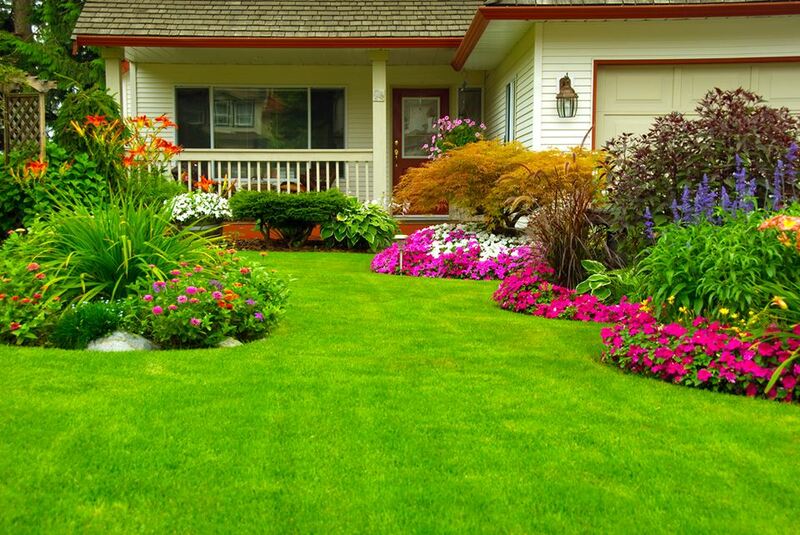 They are a complete lawn & landscape and snow removal company. They offer residential & commercial snow removal, gutter cleaning, hedging, sod, retaining walls, spring/fall cleanup, weekly lawn maintenance, aeration, and power raking. Triple S Landscaping employs 10 workers and was established in 2002. They service Macomb, Oakland, and Wayne counties. Triple S Landscaping’s favorite piece of equipment from Hellebuyck’s is the BOB-CAT walk behind. Thank you Triple S Landscaping for powering your company with products from Hellebuyck’s! We appreciate you!